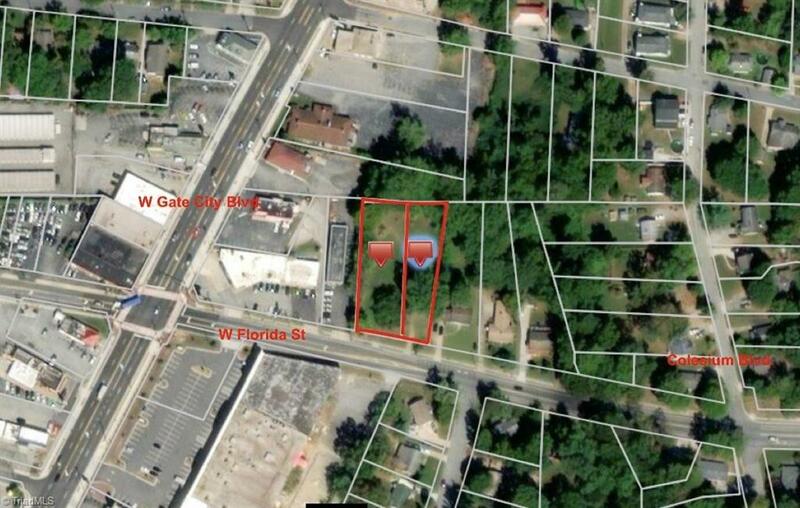 To be sold with adjacent lot, 2428 W Florida St. - tax id 0016387. 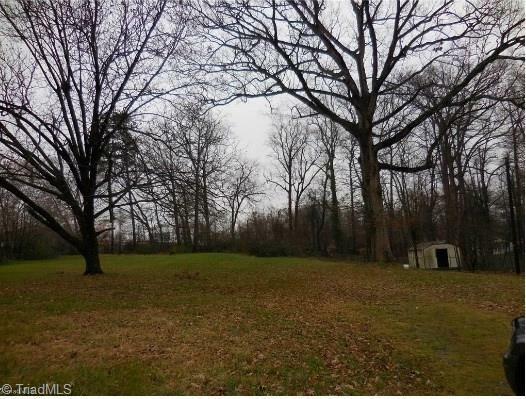 Both lots total .78 acres. Total for both parcels is $150,000.Once rezoned would make for great car lot, retail space, office space...etc. Listing information © 2019 Triad MLS, Inc. All rights reserved. Listing provided courtesy of Re/Max Of Greensboro. Information deemed reliable but not guaranteed.